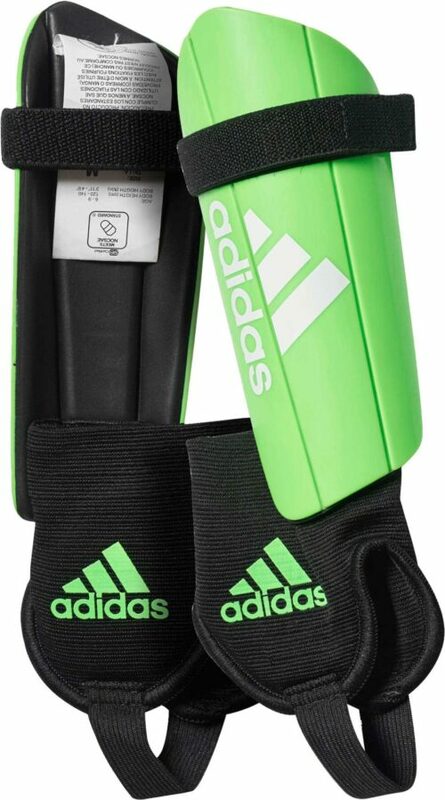 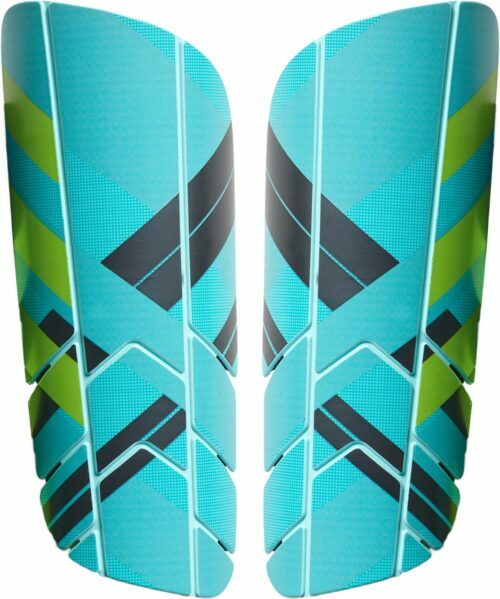 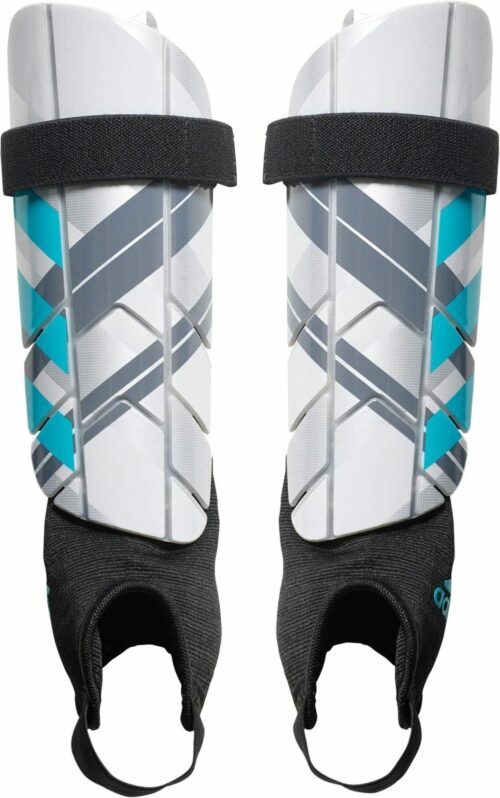 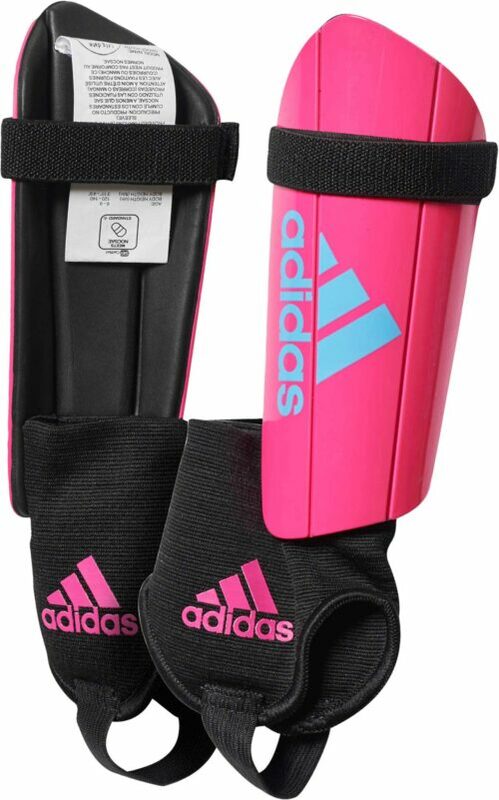 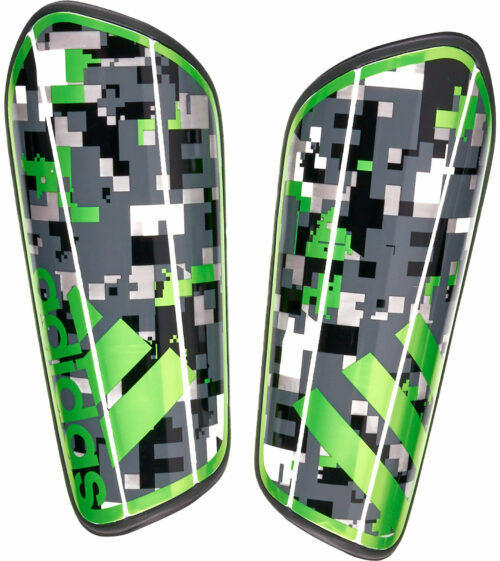 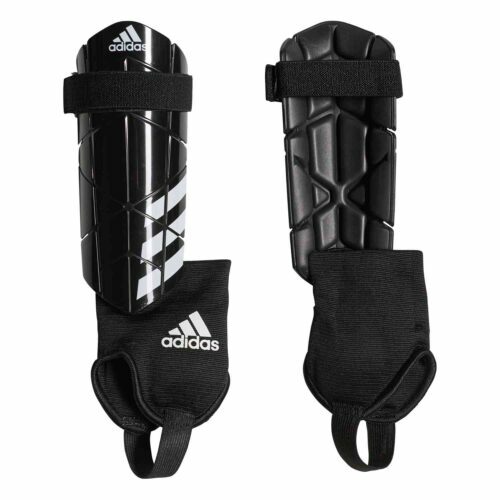 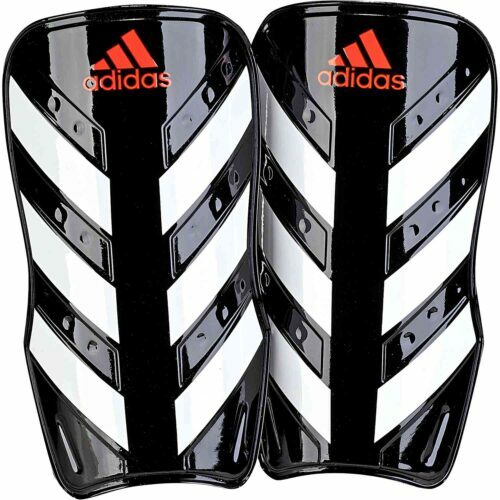 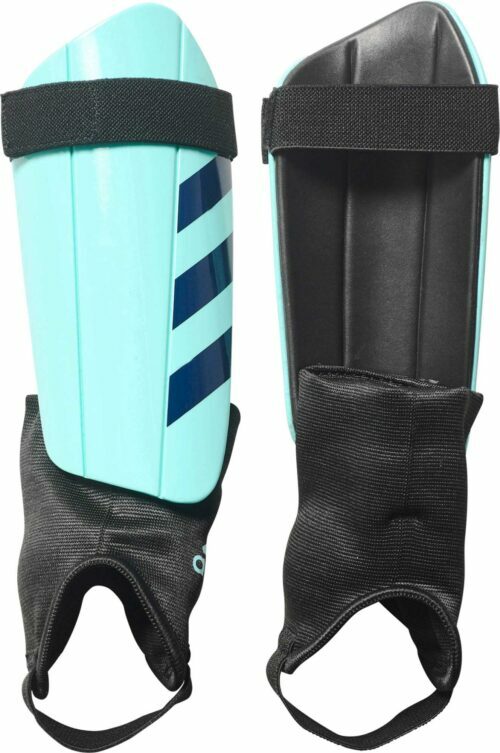 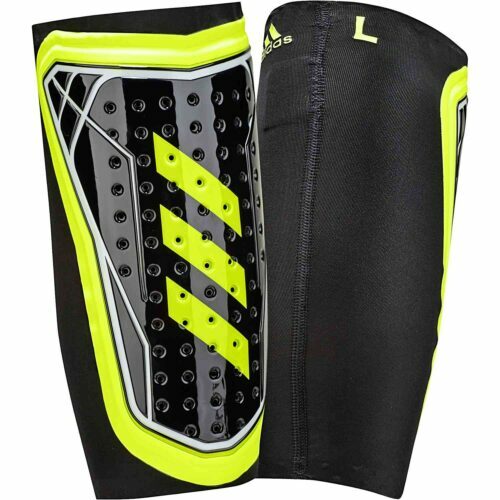 Protect your shins with adidas brand shin guards. 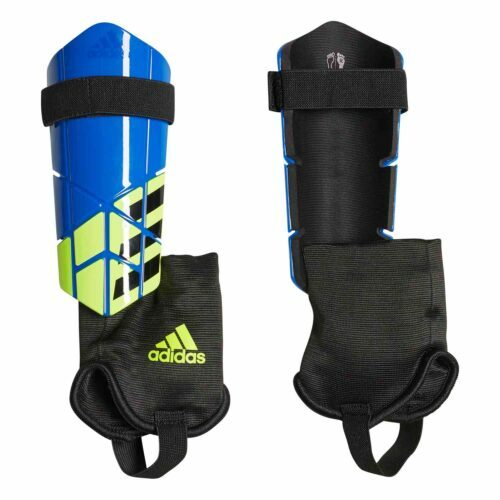 adidas is known for its reliable equipment and their shin guards are no exception. 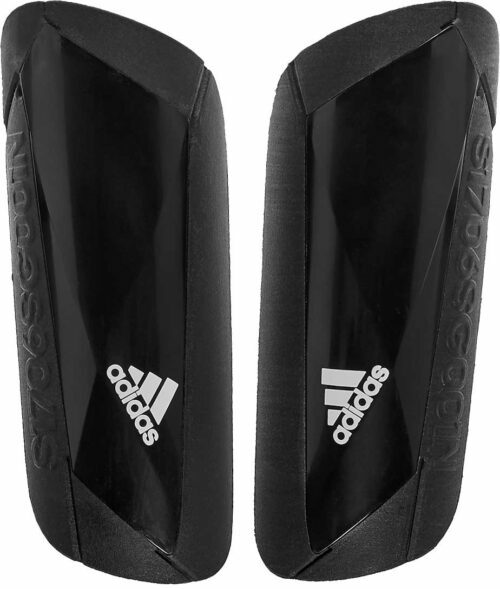 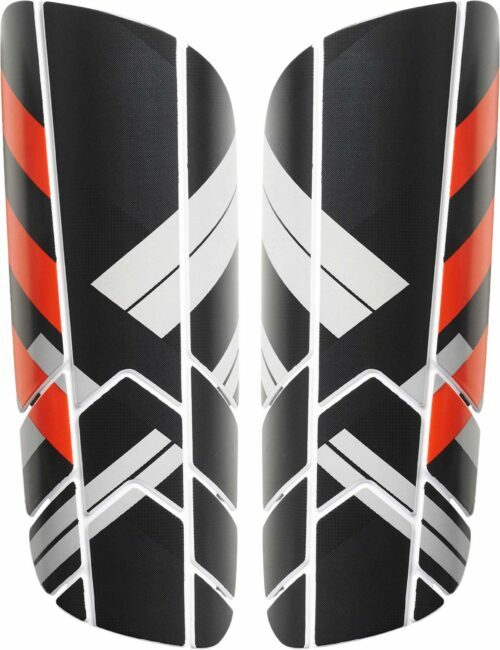 Buy your adidas shin guards from SoccerPro. 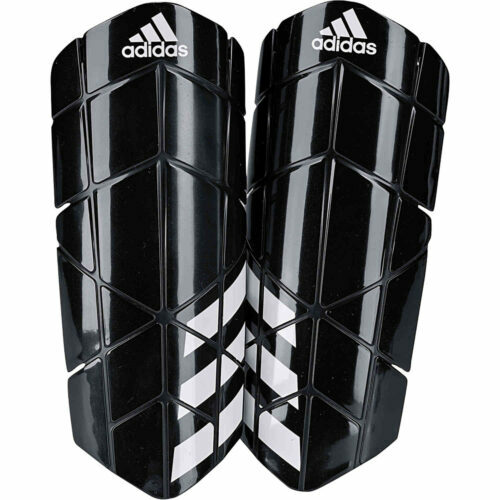 NOCSAE Approved guards are available.